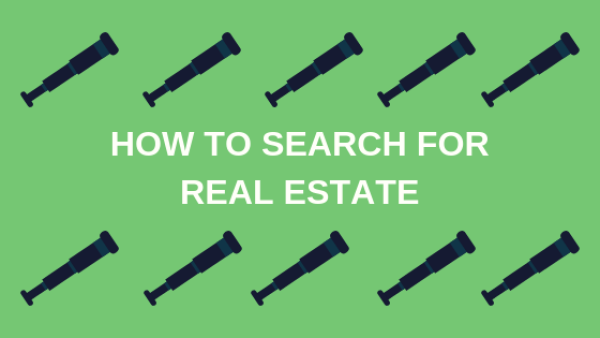 Learn all the best ways to search for commercial real estate listings. Recently at the QuantumListing offices, we were doing Google searches to see where QuantumListing shows up in the results. Some searches yielded better results than others. Interestingly, some of those searches, like “commercial real estate listing sites,” yielded links to articles that were about real estate listing websites, not the listing sites themselves. And these articles were not so much touting the pros and cons of each, but drawing attention to their existence. Mentioned again and again in these articles were CoStar and Loopnet. This makes sense as they are the collective godfather of the online commercial real estate listing search. You can’t have an article about commercial real estate listing sites without mentioning those two. CoStar and LoopNet, which are both owned by the CoStar Group, have set the standard for real estate search tools. And, according to their own marketing materials, 83% of all commercial site searches on the internet start on their platforms. In my brokerage company, Perlmutter Properties, I have used both CoStar and LoopNet. The information was flawed but good enough that I used both services for many years. And the flaws in the data are as much the fault of brokers and owners as the platforms themselves. Does it sound economically healthy to have 83% of the information regarding those nearly $500 billion in transactions flowing through one company? Kudos to them for making it happen. Shame on us for letting it happen. CREoutsider.com – CoStar/Loopnet, What Are the Alternatives? Do you have a great list of commercial real estate listing sites you’d like to share? Let us know in the comments!